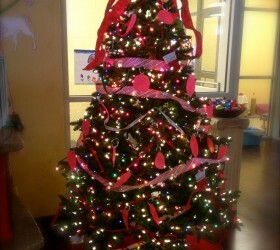 Help us decorate our Giving Tree this holiday season! Make Your Holiday Shopping Count! 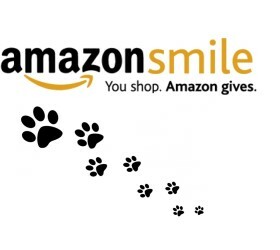 Shop and give back to Lucy Mackenzie!